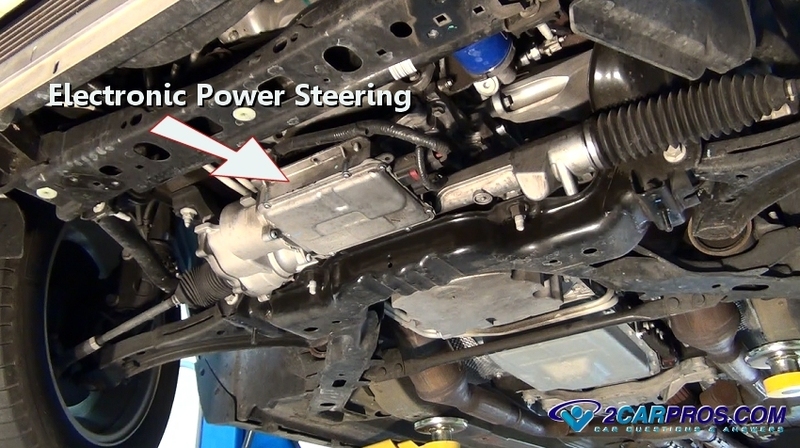 Easy to follow guide on how automotive steering works, information pertains to most vehicles. 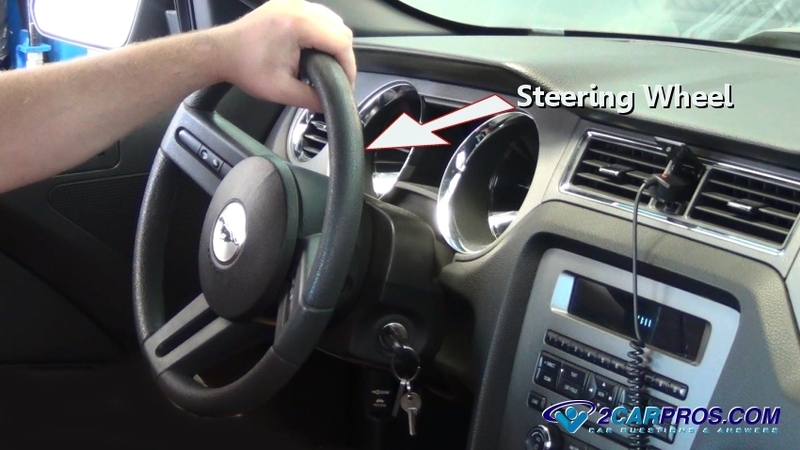 Each vehicle must incorporate a steering mechanism which direct the front wheels in both right or left directions. The steering wheel is used by the driver to control the vehicle, this wheel can either be connected directly to the steering unit or a sensor which deliverers feedback information to the computer. Designs include electronic steering controls which enable the computer to manage the control the vehicle and help avoid accidents by using proximity sensors, this steering can also limit sudden movements by the driver at high speeds with the help of an YAW sensor to further avoid crashes. 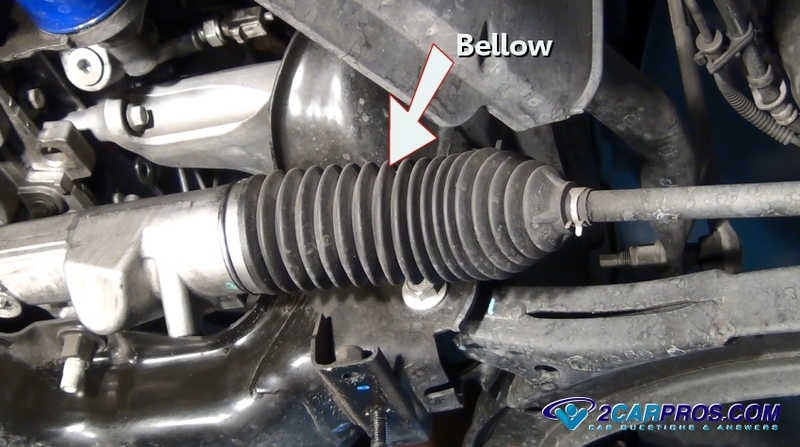 A rubber bellow is used to keep dust and dirt from effecting the steering operation, these items are typical for rack and pinion style steering units. 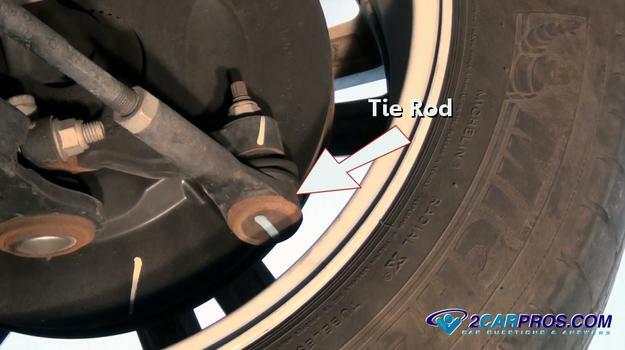 A tie rod is used to connect the spindle (where the tire is mounted) to the steering assembly, this rod end is filled with lubricant which help the pivot points stay in good working order. 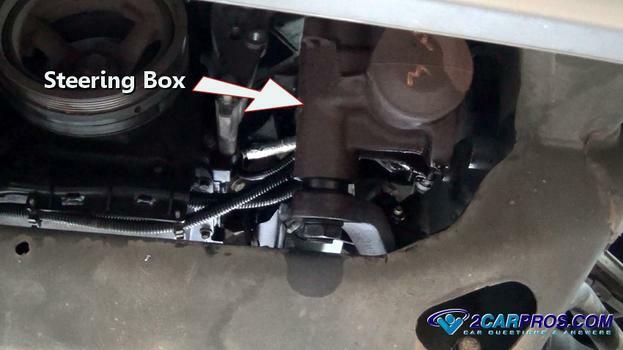 For more heavy duty application a steering box is used with a series of idler, pitman, center links and tie rod ends to control the front spindles. A worm gear box style of steering system is constructed of two main parts, worm and selector shaft gear. 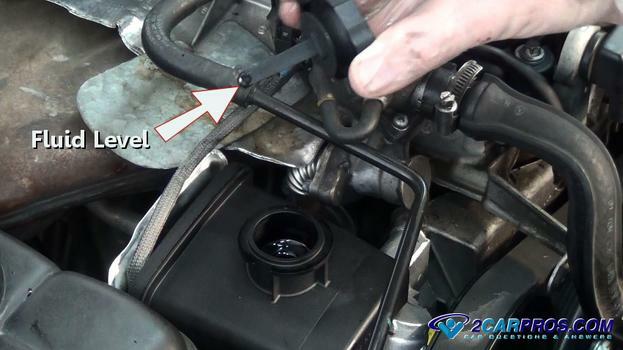 An idler arm is located on the opposite side of the frame from the steering box. 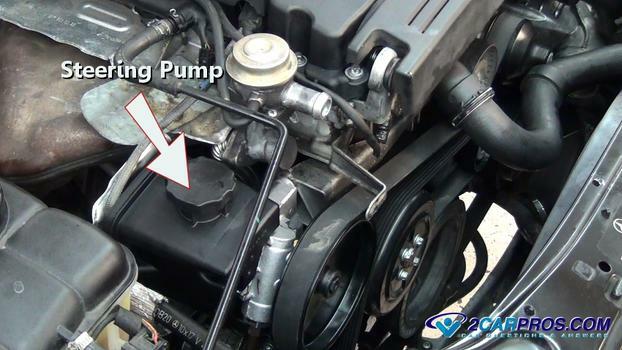 Steering systems powered by hydraulic pressure use a pump mounted to the engine which is driven by a serpentine belt. 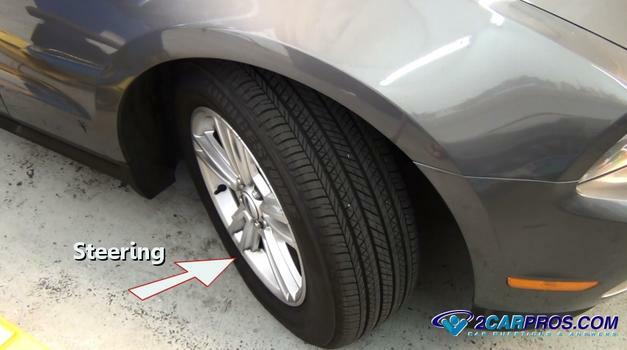 The fluid in the system is held under pressure until the wheel is turned which releases the pressure assisting in the steering action. This pump only provides steering assistance when the engine is running, use caution when moving a vehicle without the engine running. These hydraulic systems must maintain fluid levels to operate correctly, if fluid levels fall below minimum requirements the system will howl and moan while air mixes with the fluid, this condition can also lead to hard steering, levels should be checked at each service interval (Note: Fluid leaks are a common steering problem). 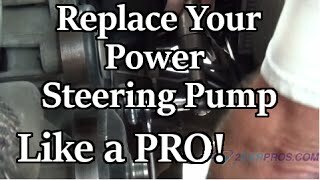 If the power steering is not working its best to not move the vehicle due to the increase in force needed to move the steering wheel. Steering components and fluid should be inspected for play at regular service intervals. When steering components are replaced a wheel alignment is required.